These carefully chosen products support your personal and professional Reiki practice. Looking for quality products to support your health and well-being? Read Reiki Lifestyle. NOTE: Some links are affiliates. Once you learn to practice Reiki, you only need your hands to practice. But if you're like the rest of us, there will be days when you need a little inspiration. That's a good time to pick up my book, REIKI: A Comprehensive Guide. which I wrote to be your continuing practice companion. Keep it nearby and you can open it whenever your motivation needs a boost. Everyone gets into a slump from time to time, and when we least feel like practicing is often when we need it most. Read a few pages while placing a hand for self practice and see how quickly you're back in love with your practice! A Reiki treatment table provides comfort for both recipient and practitioner. If you are giving frequent treatments to others -- family, friends or clients -- or if you get together regularly with Reiki buddies to share treatments, a table is a wise investment. The linked table is sturdy, yet I can set it up and knock it down myself. When folded, it fits easily against a wall or in a closet. Check the specs to see that it suits your needs. It's the best quality at the most reasonable price I have found. A Buddha Board is a wonderful tool for practicing Second degree symbols. 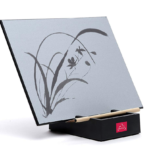 Used with water only (no mess), the bamboo brush gives you the feeling of Japanese calligraphy, and the symbol disappears as the water dries. Very Reiki-esque. Especially if you are a Reiki professional, your treatment table should not look like a bed or a massage table. These blankets come in a variety of sizes in natural fibers (so important). Some people like soft music during Reiki treatment, and music can be useful to muffle ambient sounds if it doesn't impose on the treatment. The two selections below were recorded with instruments rather than synthesized and have no percussion. I avoid percussion during Reiki practice to support the body finding its own natural rhythms. Either of these selections are suitable for self-treatment or when offering Reiki treatment to someone else. Although I love every CD my dear friend Steve Gorn has recorded, Luminous Ragas is the one I play when clients want music during their treatment. The Native American flute on R. Carlos Nakai's Sanctuary makes me feel as if I am out in nature, no small feat considering I live in New York City. I burn white ceremonial sage daily to freshen my space. Don't burn sage right before or between client sessions, however, as some people don’t like it, or find it aggravates their respiratory symptoms. Reach for hydrosols to freshen the room between clients and during classes. Hydrosols carry all the benefits of botanicals, but the scent is much lighter than that of sage or essential oils. A true hydrosol, such as those offered by Mountain Rose Herbs, is steam distilled from the botanical source and contains all the beneficial components of the whole plant. I reach for rose, lavender, jasmine or sandalwood, using them individually or spraying the room (and myself!) with a spontaneous, in-the-moment combination. Floracopeia is another trusted source. Meditation is a companion practice to Reiki. One doesn't replace the other; rather, they support and expand each other. I was a meditation teacher before I learned Reiki practice in 1986, and my prior decades of meditation helped me understand Reiki practice more clearly and make me a better Reiki practitioner in so many ways. 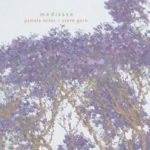 That's why I collaborated with Steve Gorn to create an album of instructions and guided meditations that makes meditation accessible to even the most restless sitters. It’s called (drum roll)… Meditate. Steve’s bansuri bamboo flute creates a canopy of sound in which the mind is receptive to meditation. The album includes 4 different guided meditations, a short breathing exercise you can even practice midday at your desk, and other tracks to help you start or revitalize your meditation practice. You can customize a playlist to meet your growing level of skill. If you have any difficulty sleeping, try a short Reiki practice while listening to the Quiet Repose Flute Meditation at bedtime. There are many valid approaches to meditation. Find an approach that appeals to you. As with any spiritual practice, it's important to choose a teacher carefully. My friend Sally Kempton teaches a non-dual approach to meditation that aligns well with Reiki practice. Lovingkindness meditation as taught be my colleague Sharon Salzberg is another good fit for Reiki practitioners. The sound of the tamboura alone can be a useful support for meditation. Access to your intuition opens naturally with consistent, daily Reiki self-treatment over time. 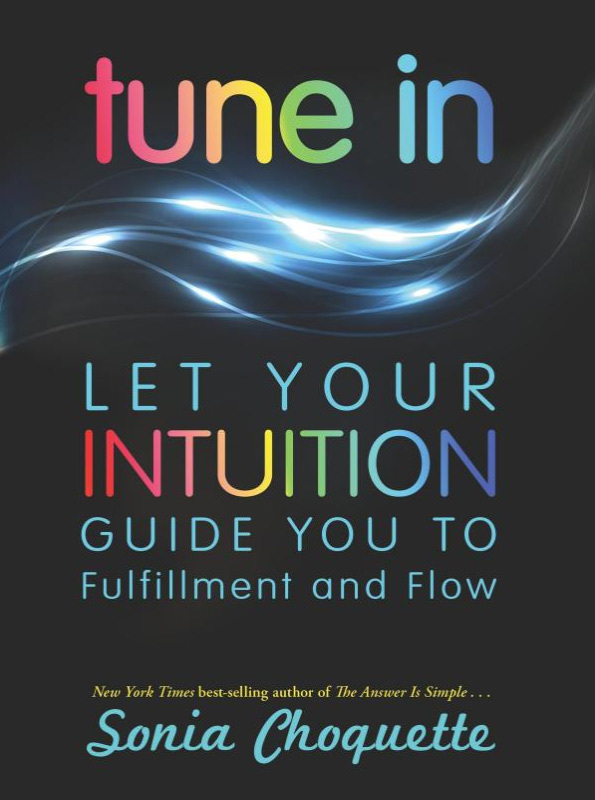 When students want to learn more about working with intuition, I refer them to my health, happiness and spirituality blog and to the work of my colleagues Sonia Choquette and Judith Orloff. The Reiki Alliance is an international organization of Reiki masters who stay close to the practice as taught by Hawayo Takata, the Reiki master who brought Reiki from Japan to the US in 1937-38 with her Reiki master, Chujiro Hayashi, a direct student of Reiki founder Mikao Usui. Although this is a diverse group of masters, they share a commitment to comprehensive training and daily practice. It is still up to you evaluate any Reiki practitioner carefully. Reiki, Chocolate, and Tea, Oh My! My basic strategy to improve health and well-being starts with Reiki, chocolate, and tea. Reiki and tea may make immediate sense to you, but you might be wondering Chocolate? Is she kidding? I am completely serious. 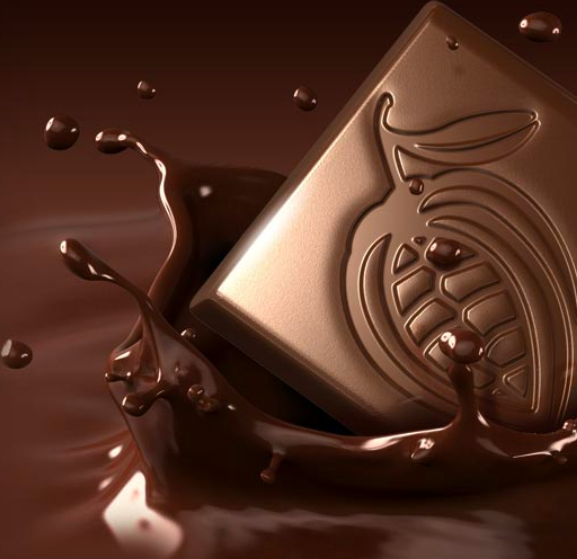 Chocolate is a very special, health-promoting food, traditionally revered in South America as a medicine. But you have to choose a good product. I searched a long time for chocolate that met my requirements — great taste and texture, healthfully and sustainably produced. The one I (finally) found has the additional benefit of being naturally caffeine-free. I often eat it for breakfast, with my favorite green tea, a few walnuts or shelled hemp seeds, and maybe a piece of candied ginger. Learn more about chocolate here.